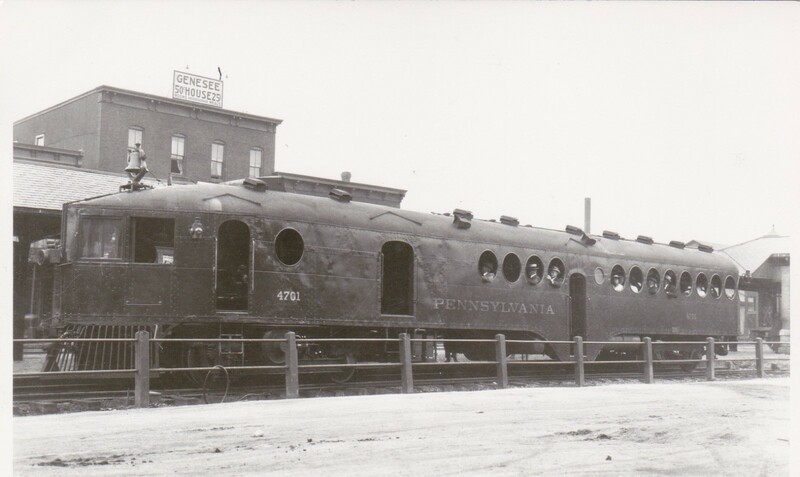 Pennsylvania Railroad | The McKeen Motor Car Website Pennsylvania Railroad | The Compendium of Knowledge on the McKeen Motor Car Company, and their experiments. Courtesy of Madison Kirkman, M.M.C.C.H.S. 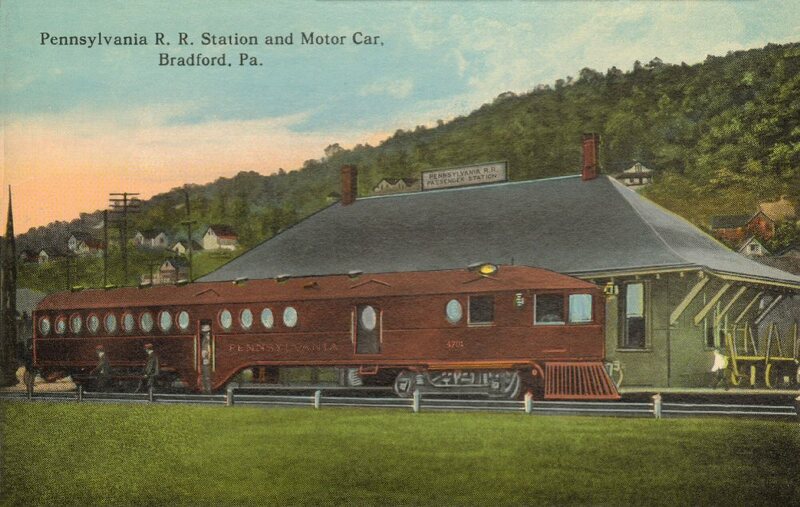 This postcard is of the McKeen Motor Car #4701 that ran on the Pennsylvania Railroad from around 1909 to Jan. 16, 1920. 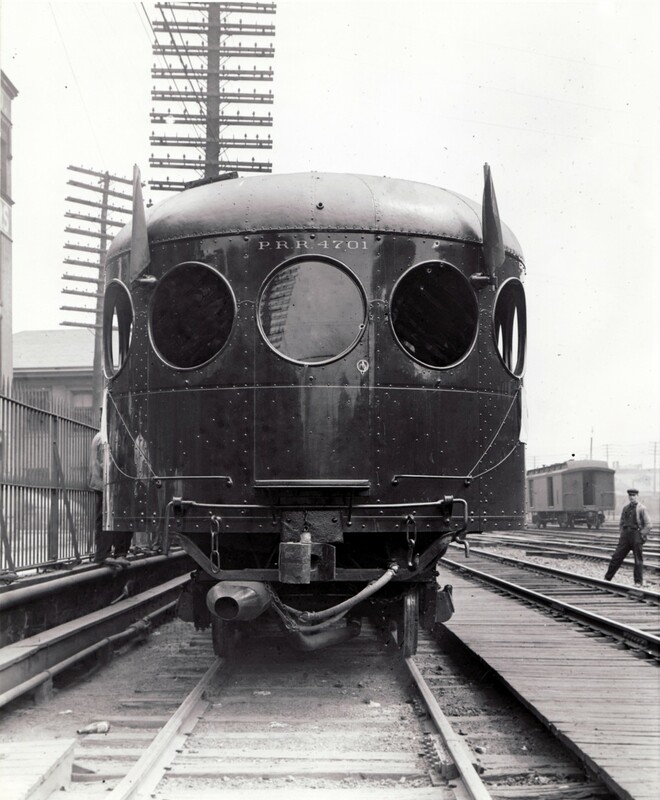 The car was a 70′ long, baggage-passenger motor car, which weighed 34 tons, and could haul 83 Passengers. After P.R.R. 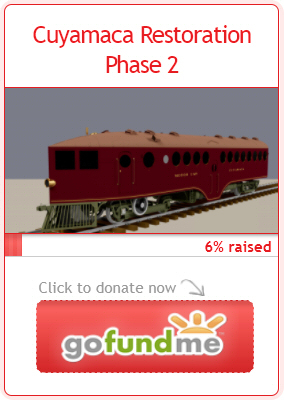 was done with the car, it was scrapped in Wilmington. 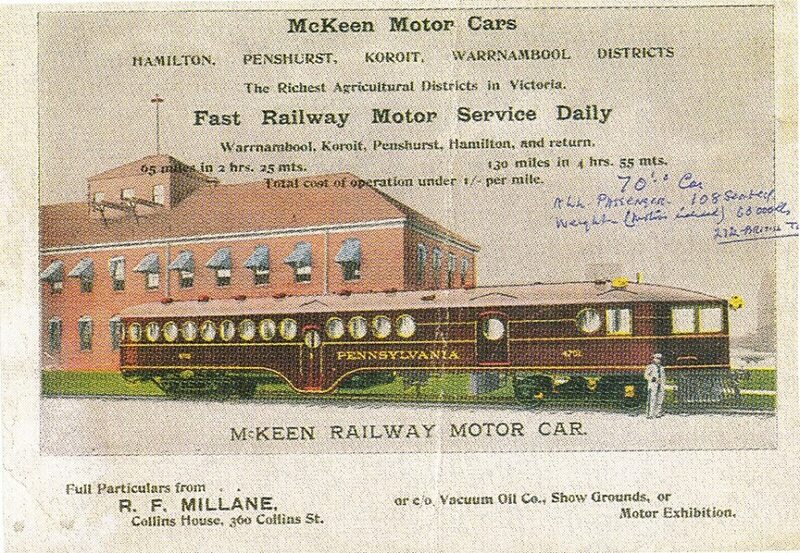 Here is an advertisement for an Australian Railroad which interestingly sported a lithograph of the Pennsylvania McKeen Car. 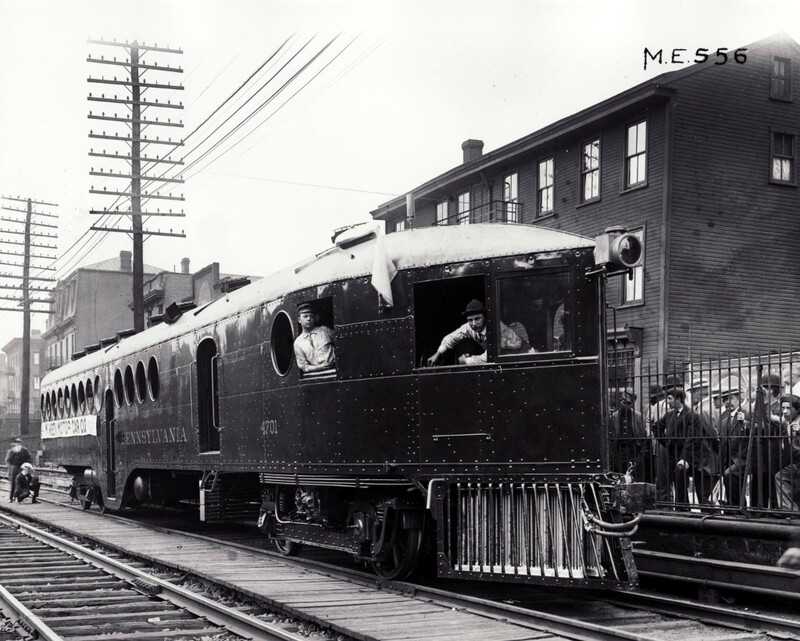 Pennsylvania Railroad McKeen Motor Car #4701. 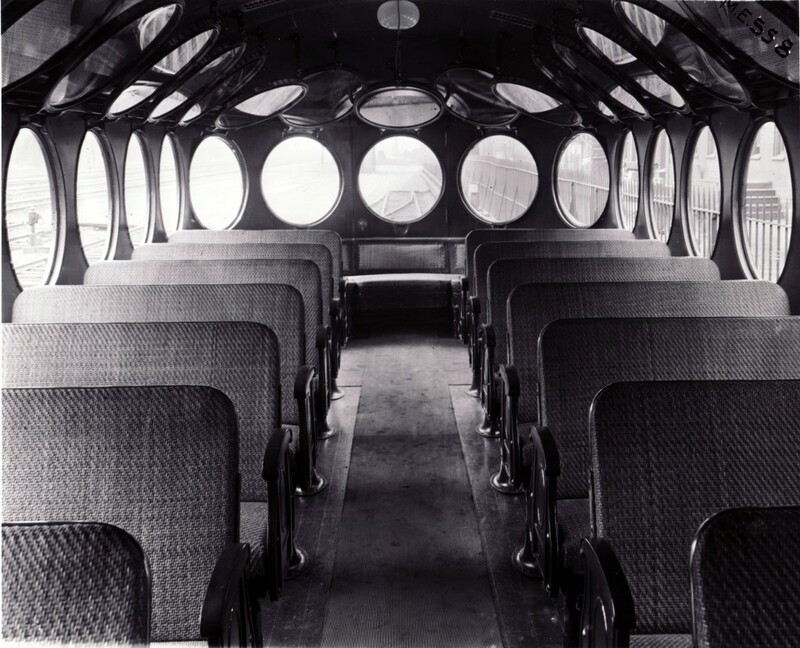 Interior of Pennsylvania Railroad McKeen Motor Car #4701.